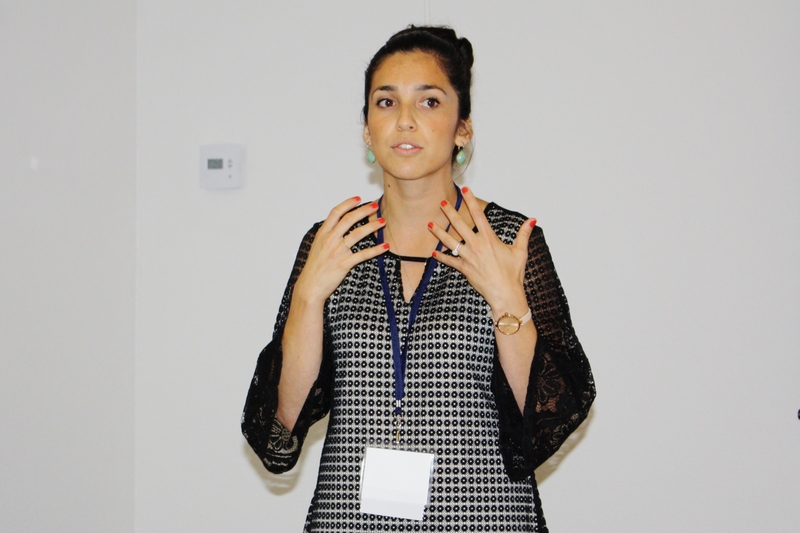 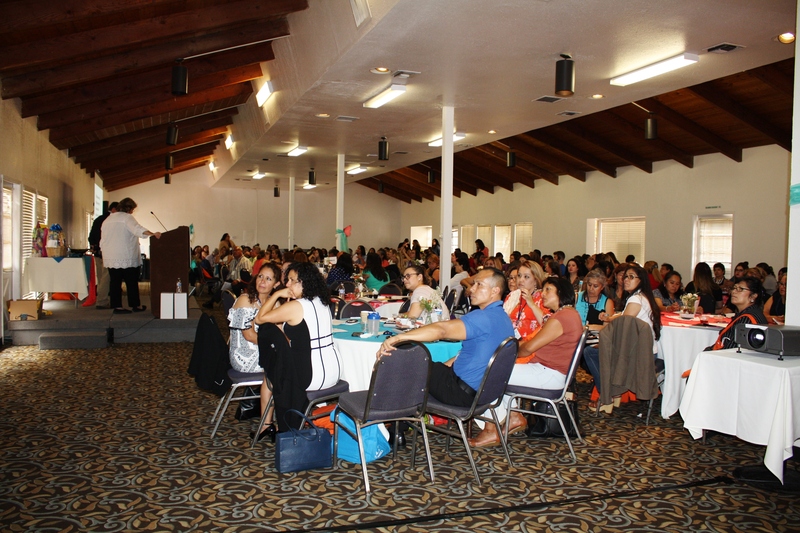 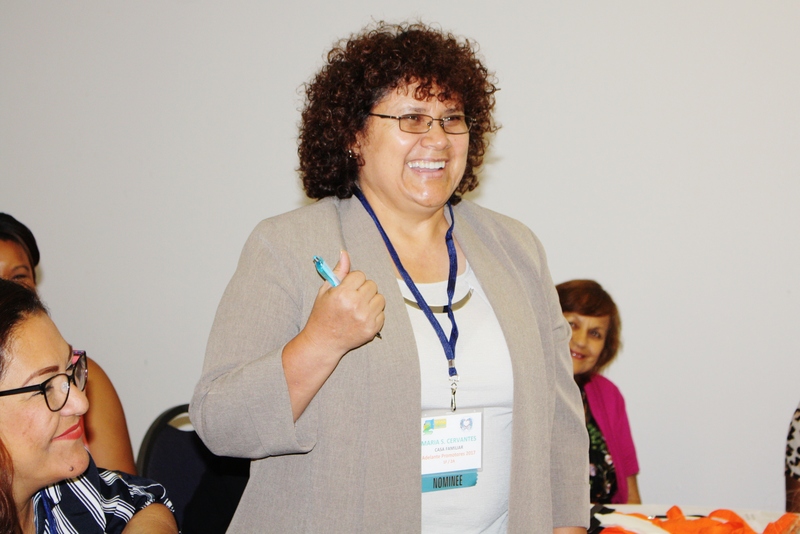 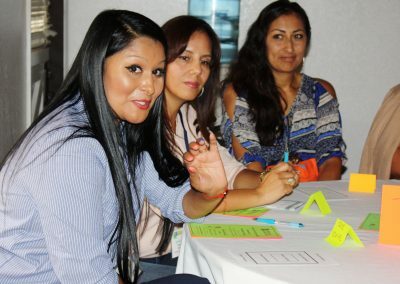 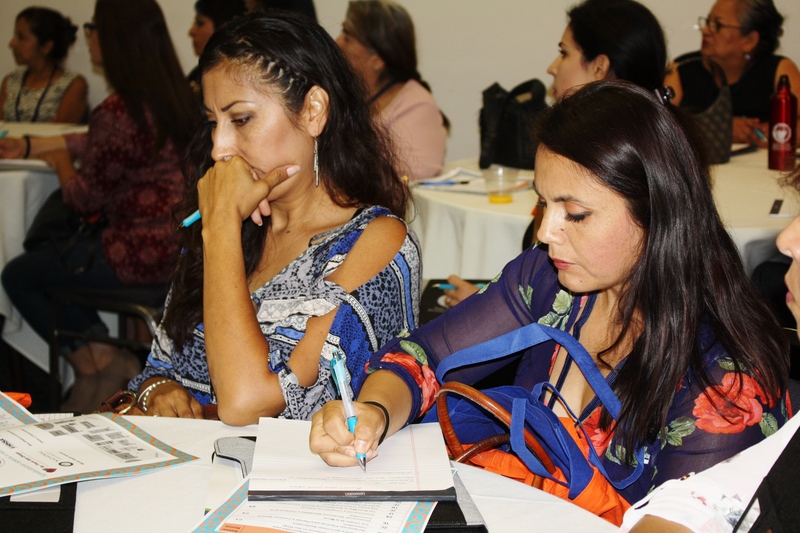 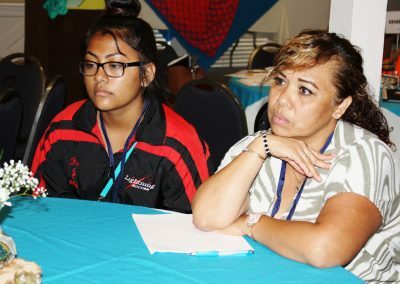 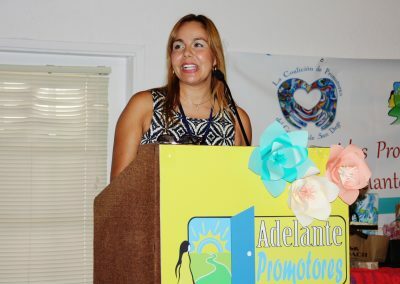 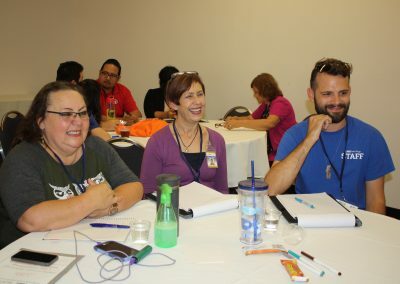 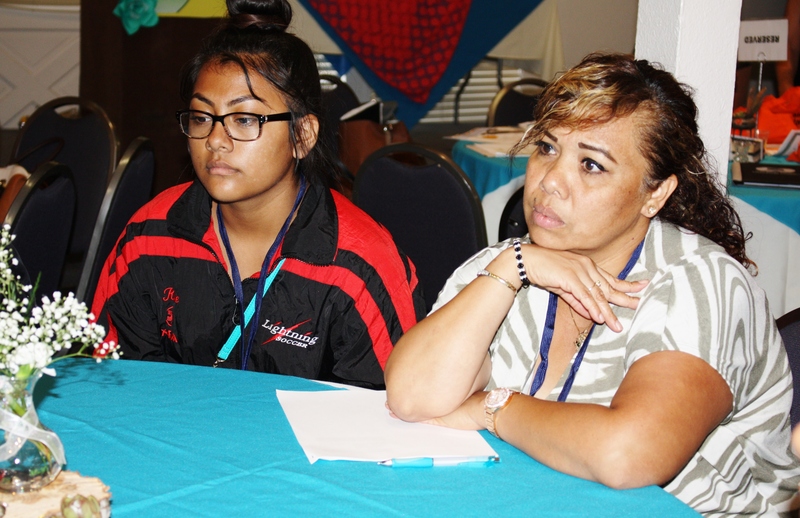 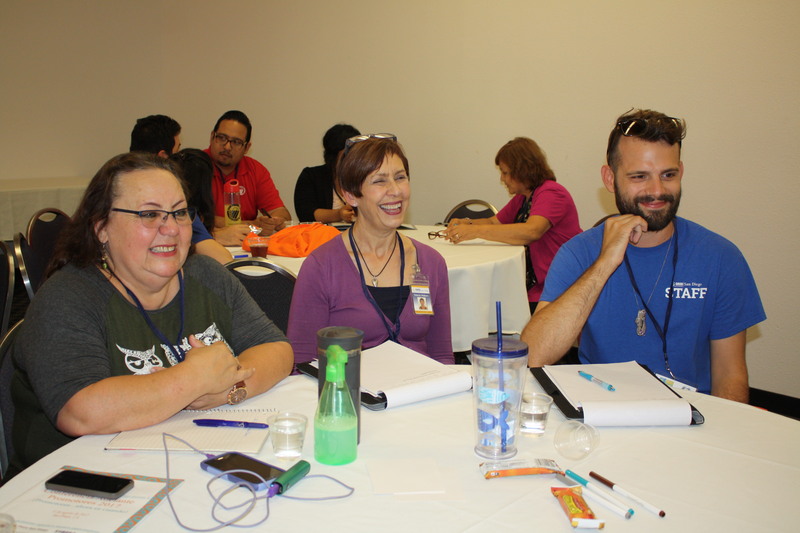 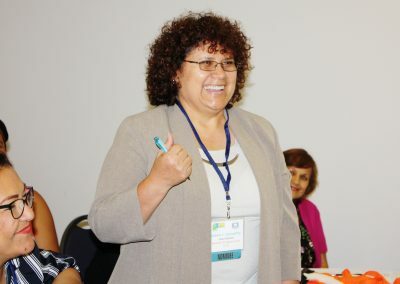 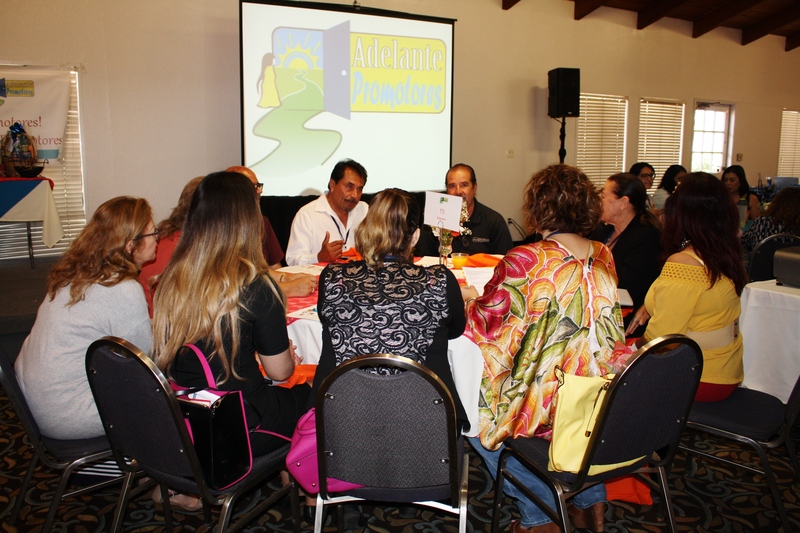 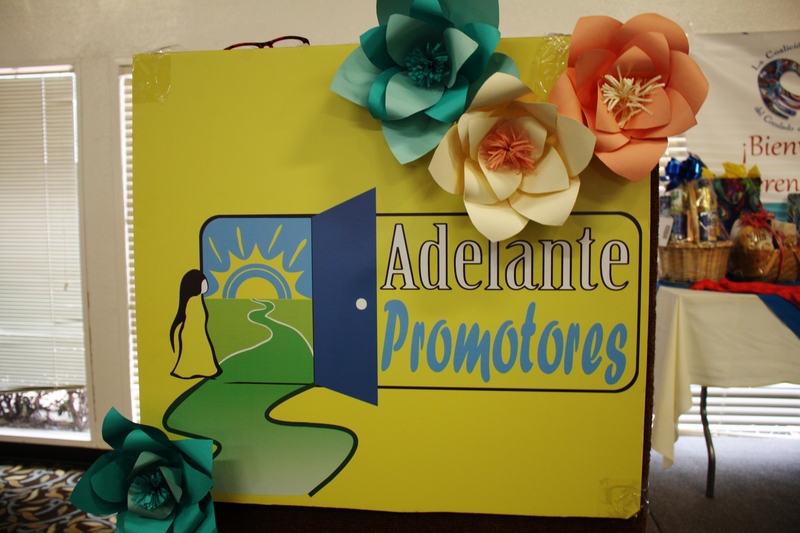 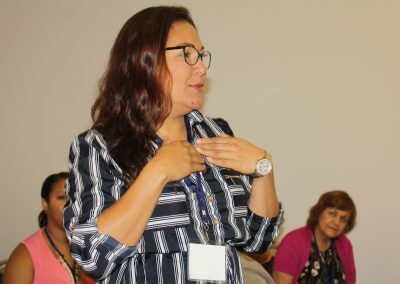 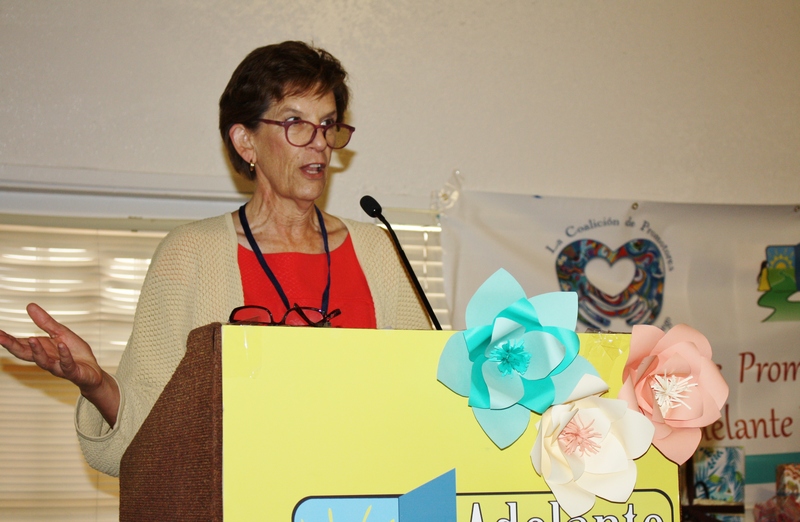 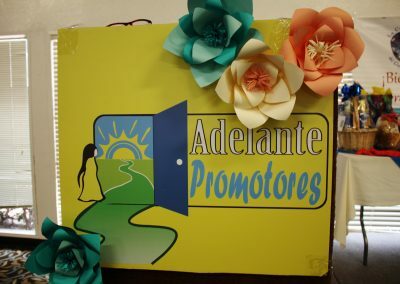 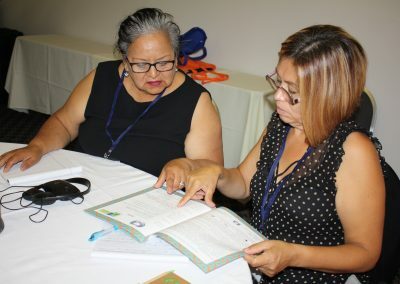 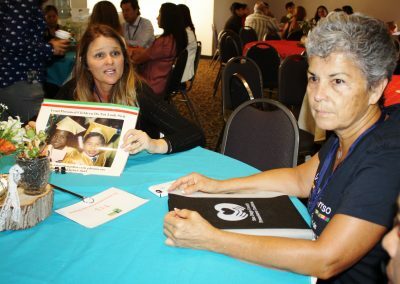 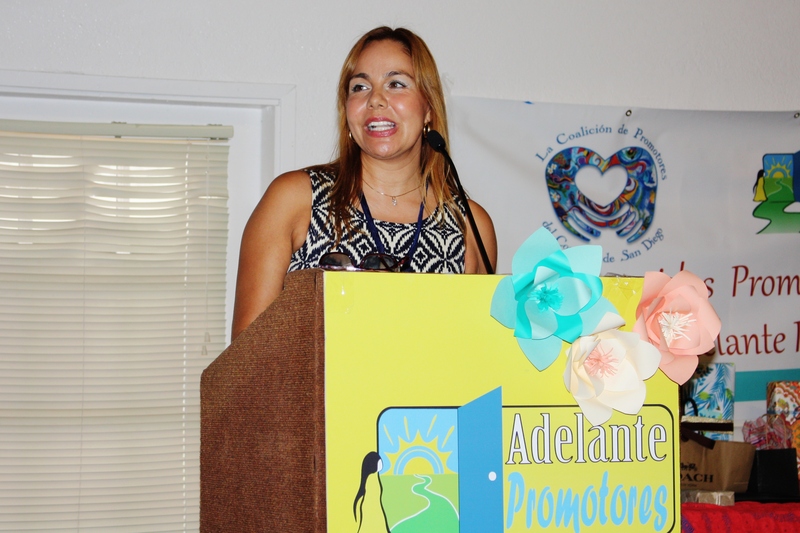 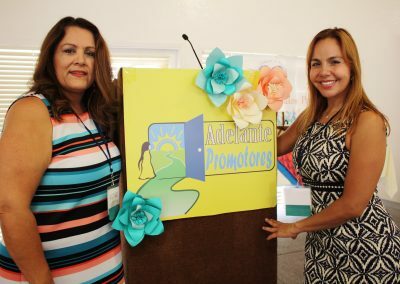 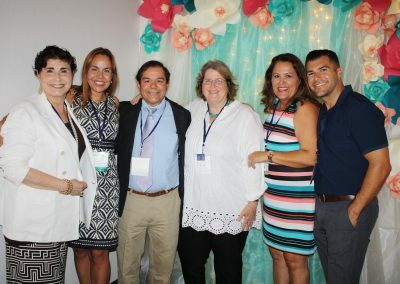 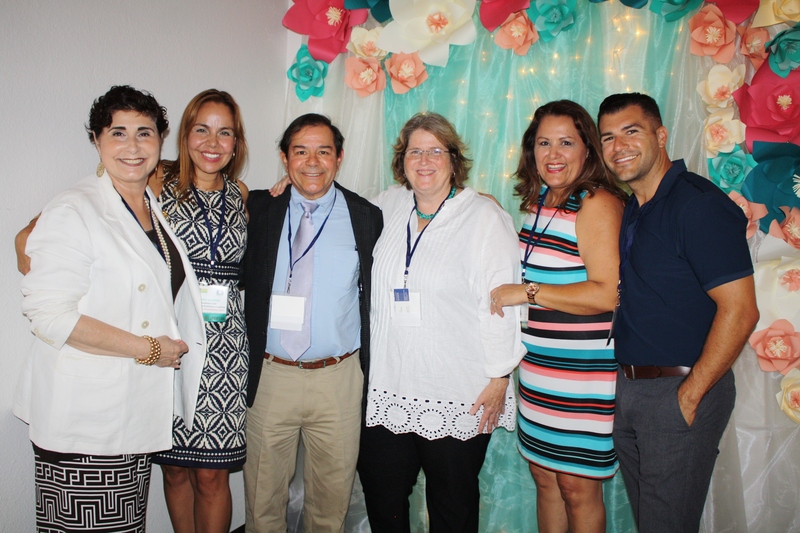 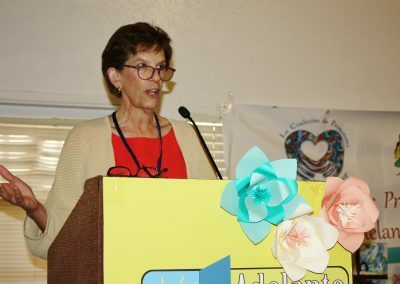 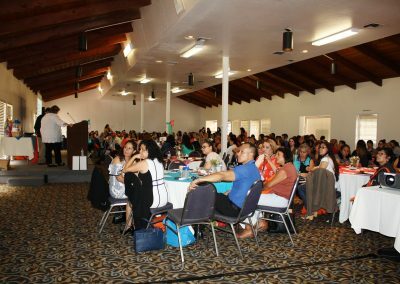 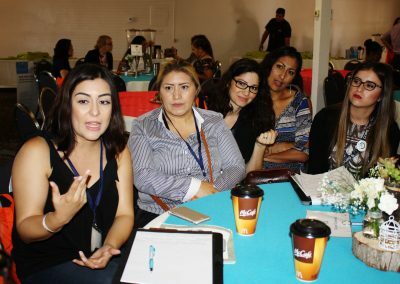 The purpose of the annual Adelante Promotores (Go Forward Promoters) conference is to celebrate the work of Promotores, and motivate and prepare them in their valuable and honorable work. 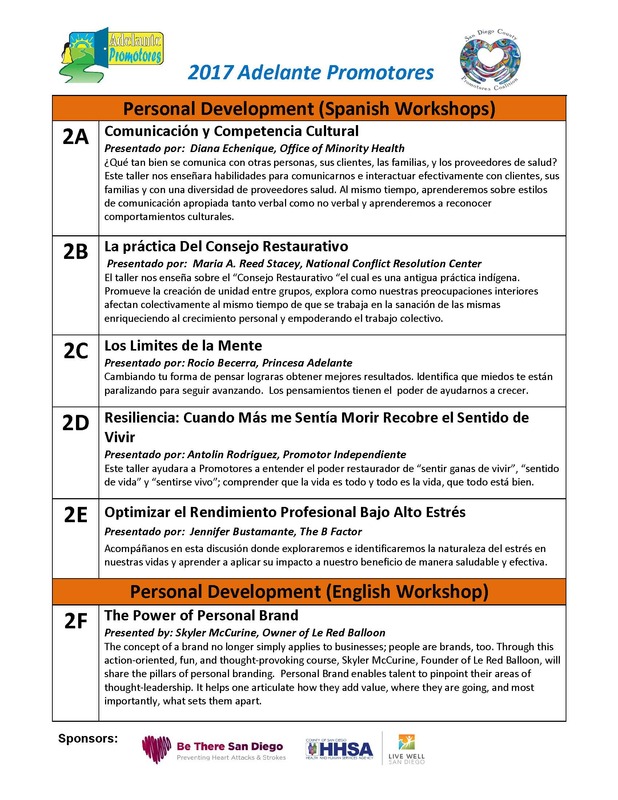 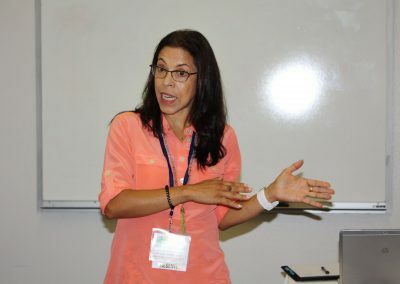 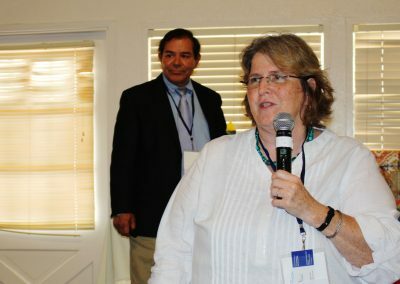 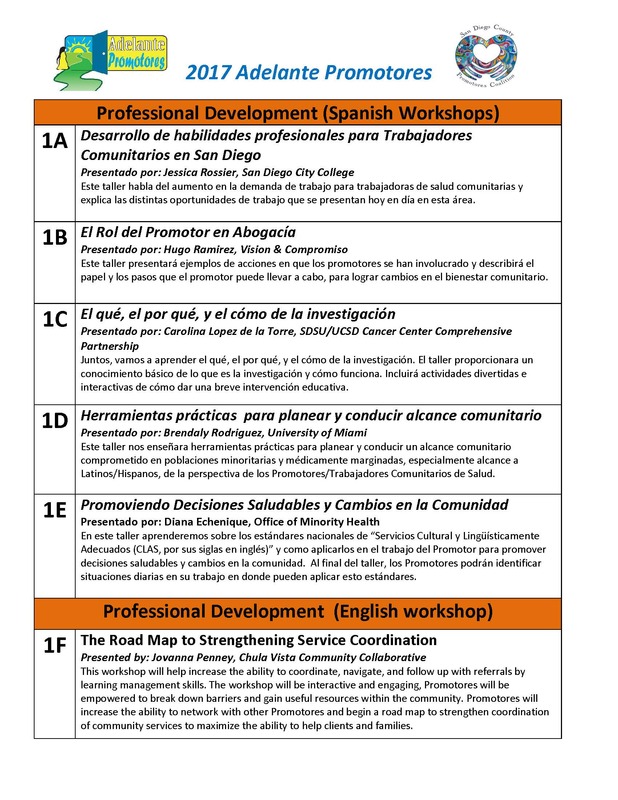 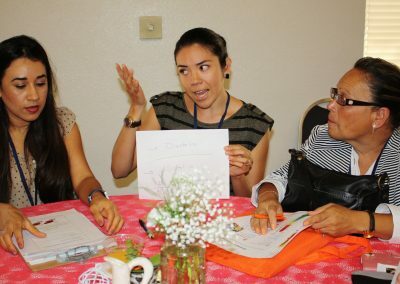 As a result of the professional and personal nature of the Promotor(a), the conference aims to provide the tools and skills for individuals to progress in and handle the personal impacts of their work which are achieved through the conference goals: 1) increase Promotores’ personal and professional skills, 2) provide resources and tools to facilitate the work of Promotores. 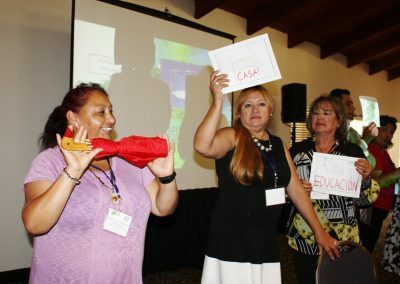 The 2017 conference theme, ¡Ahora es Cuando!—the Time is Now!”— was a “call to action”—and was more relevant than ever. 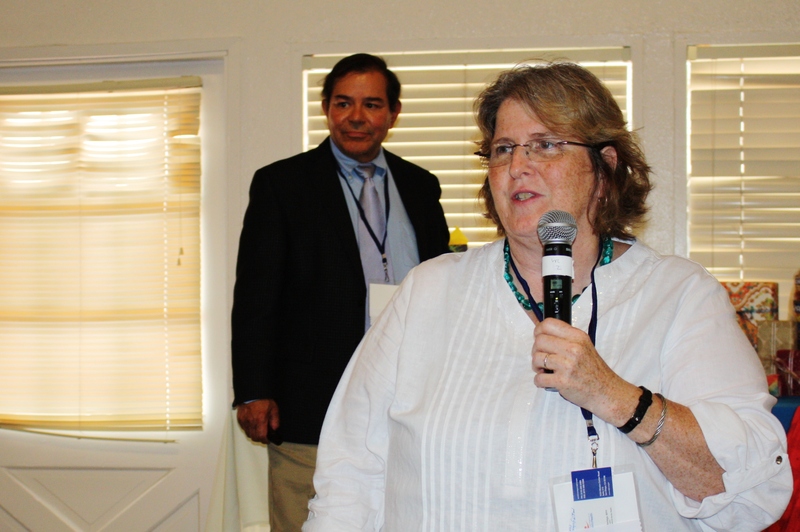 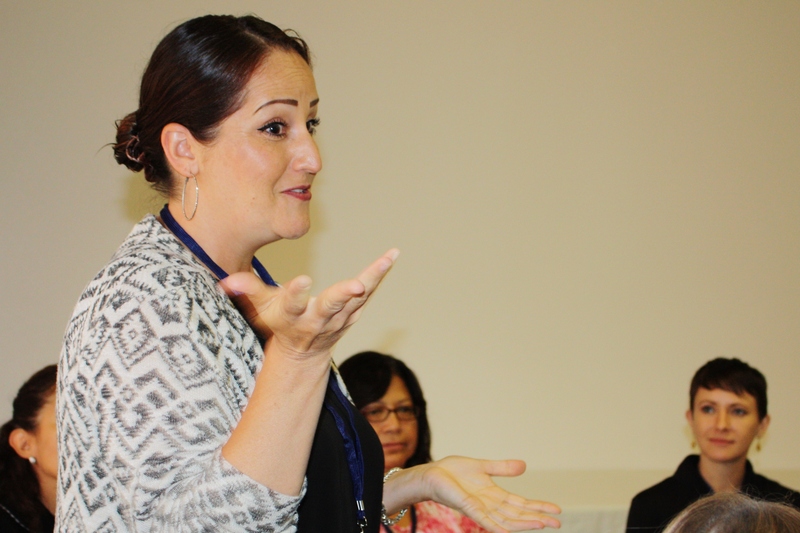 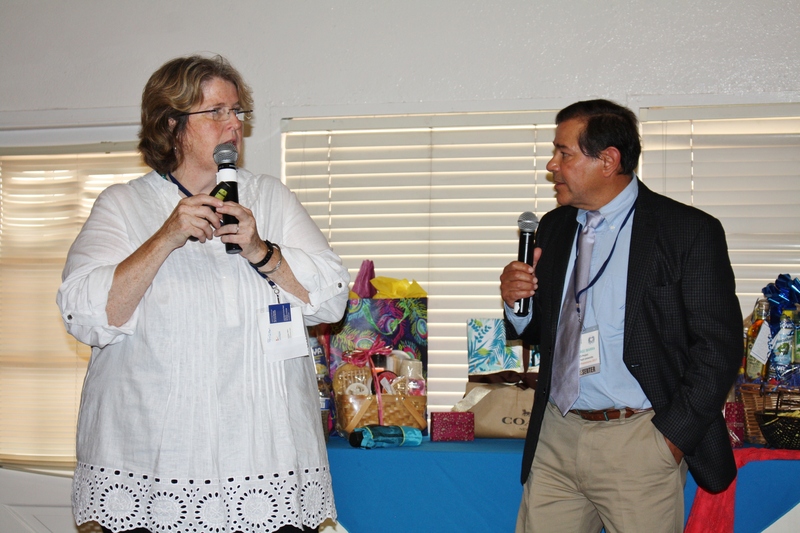 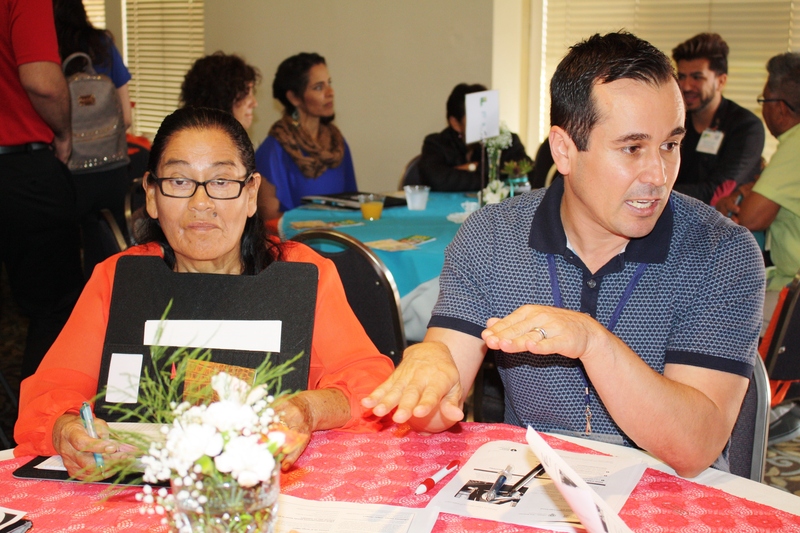 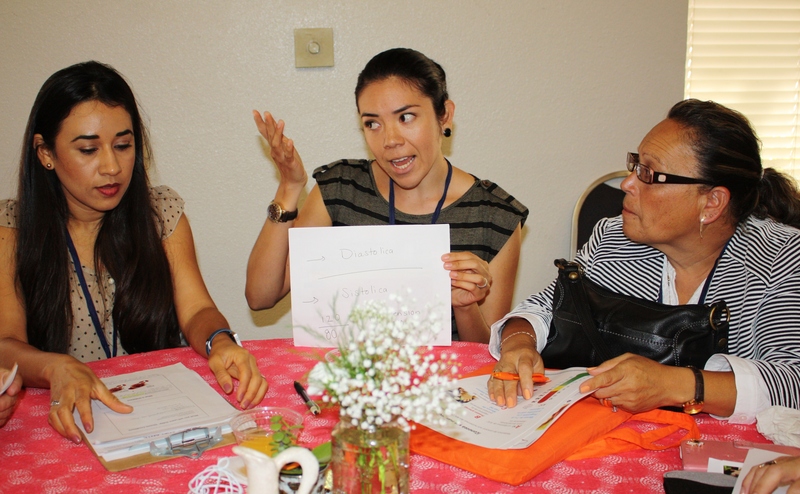 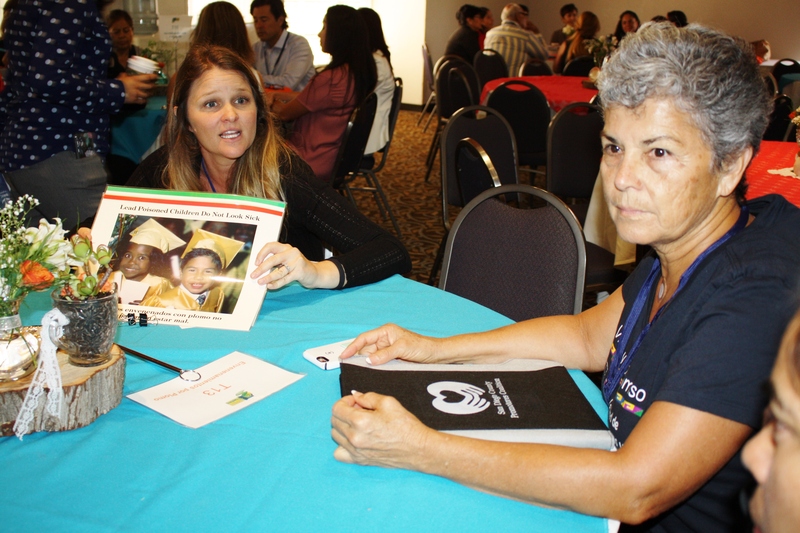 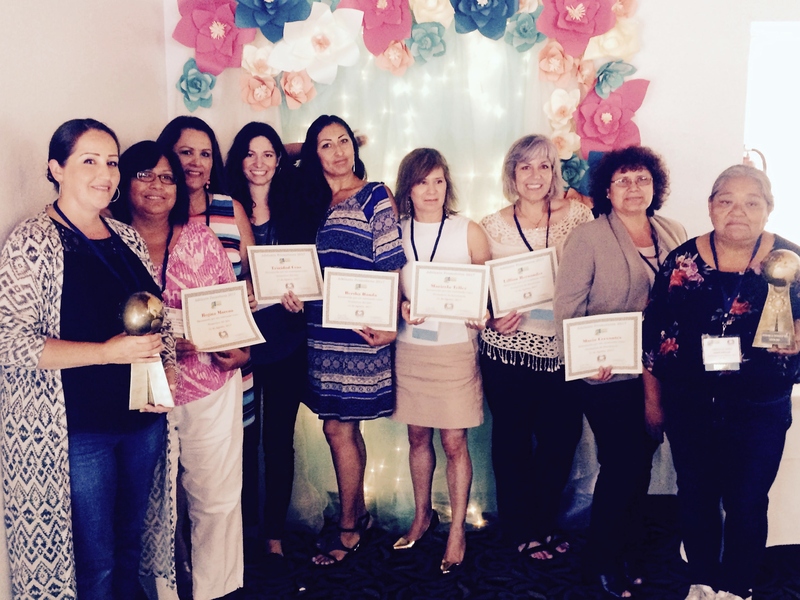 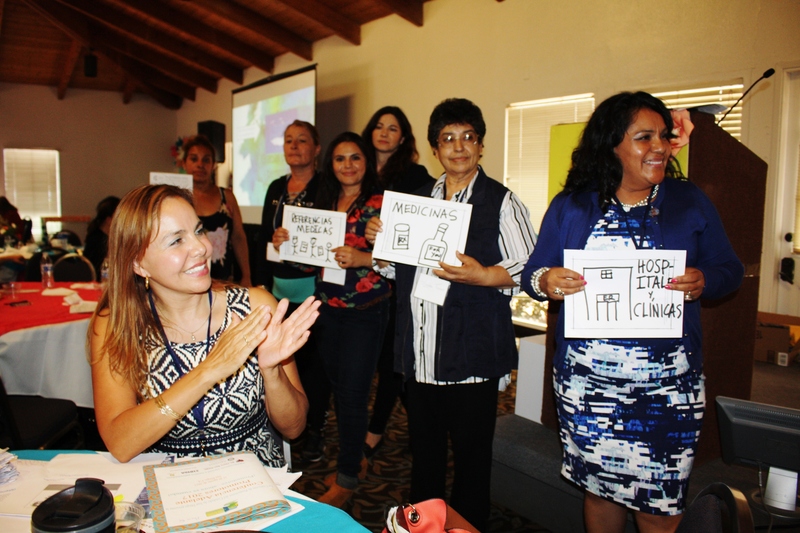 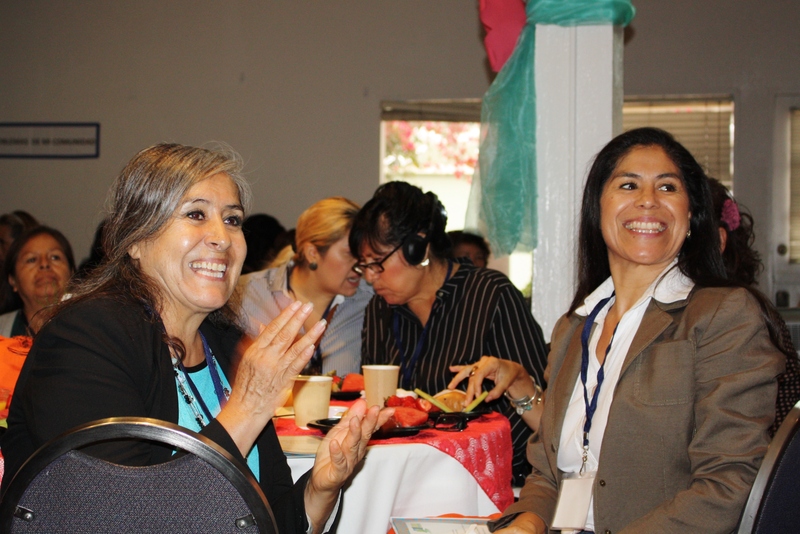 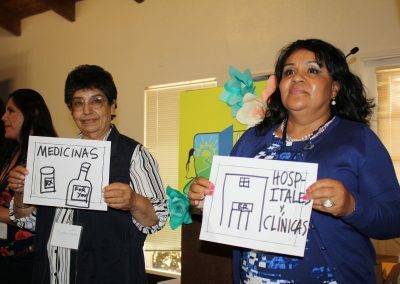 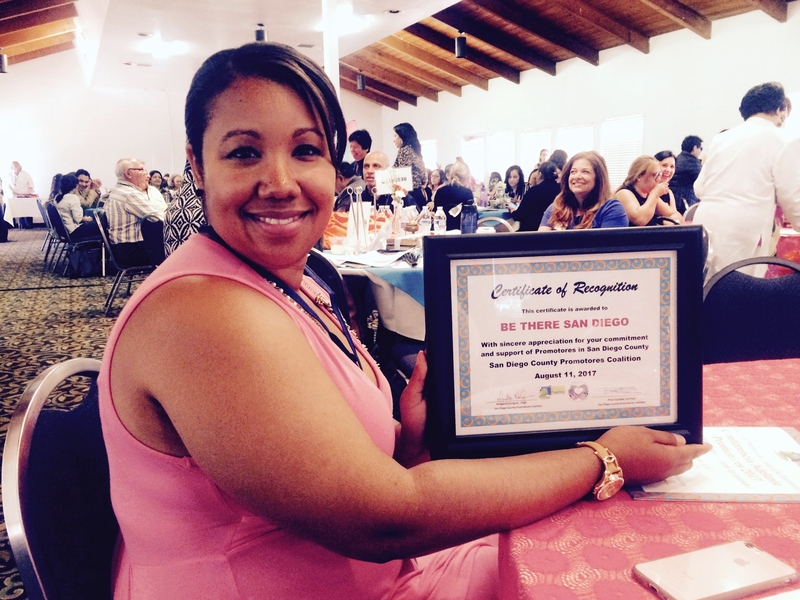 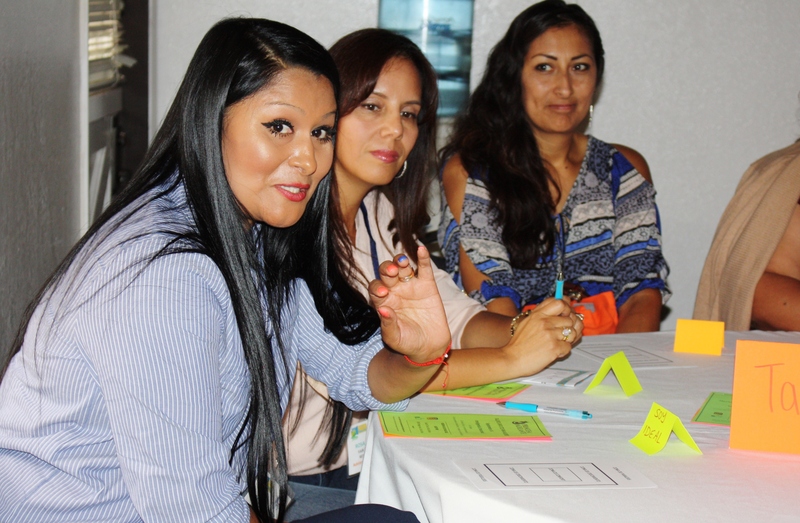 San Diego County Promotores Coalition is about advancing healthy and thriving communities. 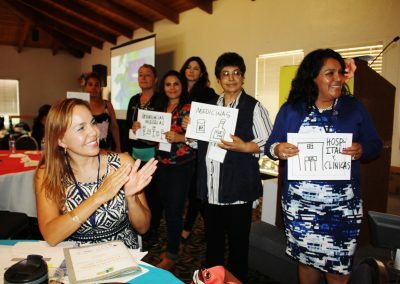 We do this by valuing and protecting the work of all Promotores—our community’s essential ‘Health Equity foot soldiers’ at the front lines of prevention. 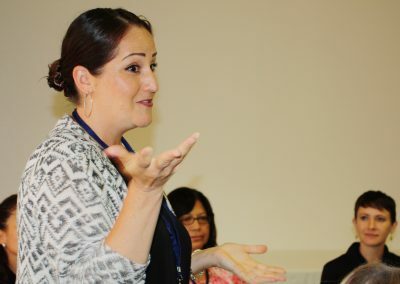 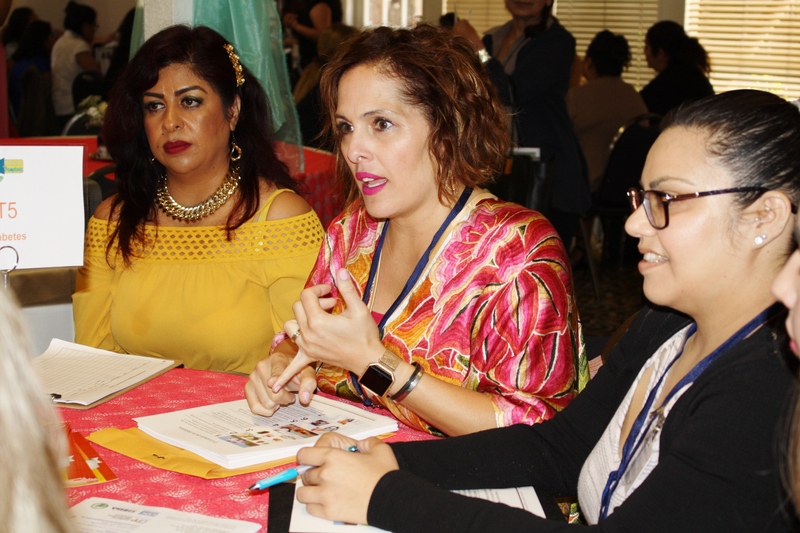 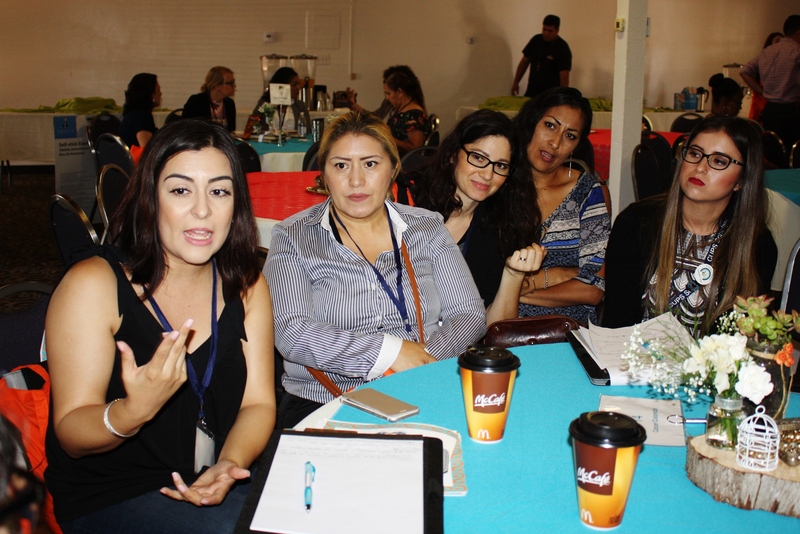 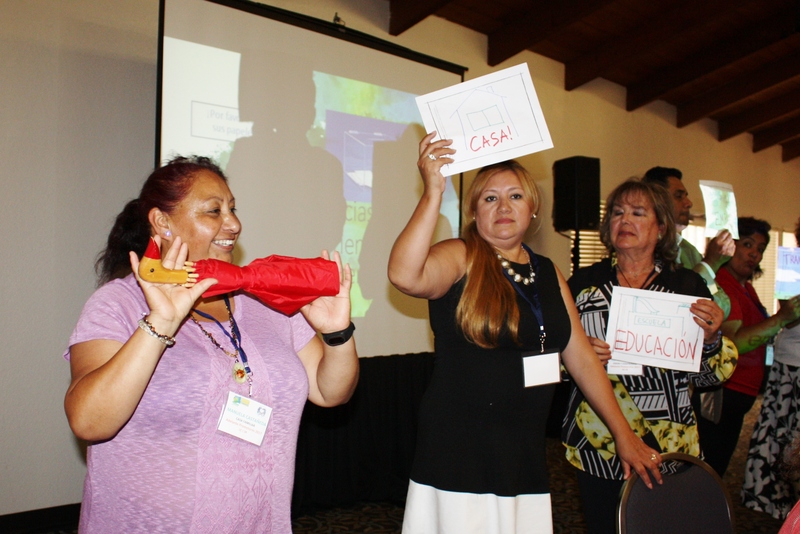 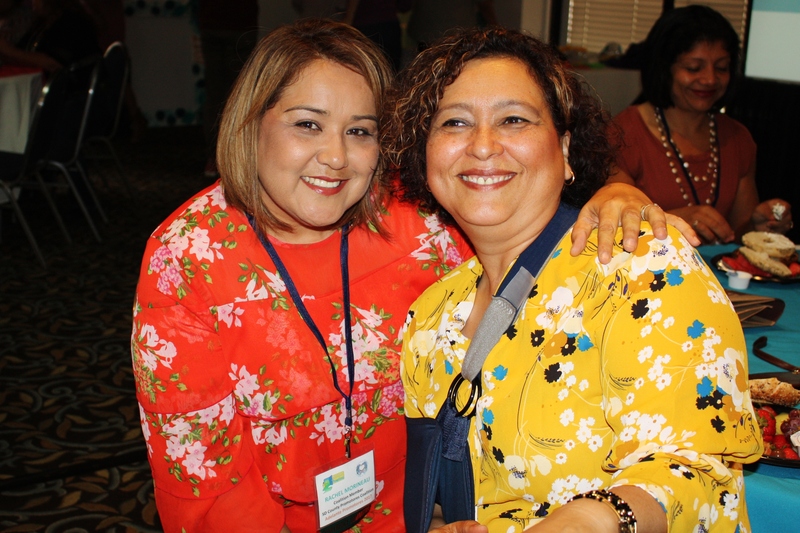 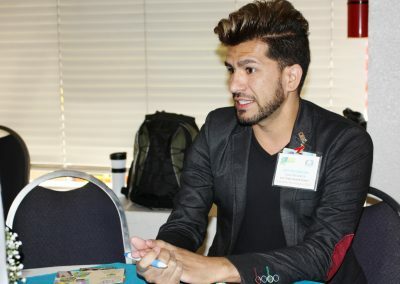 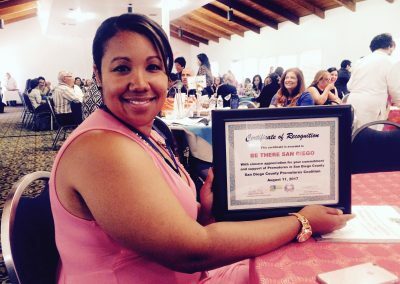 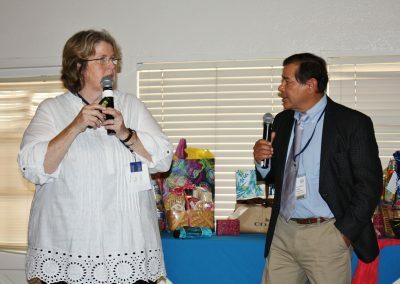 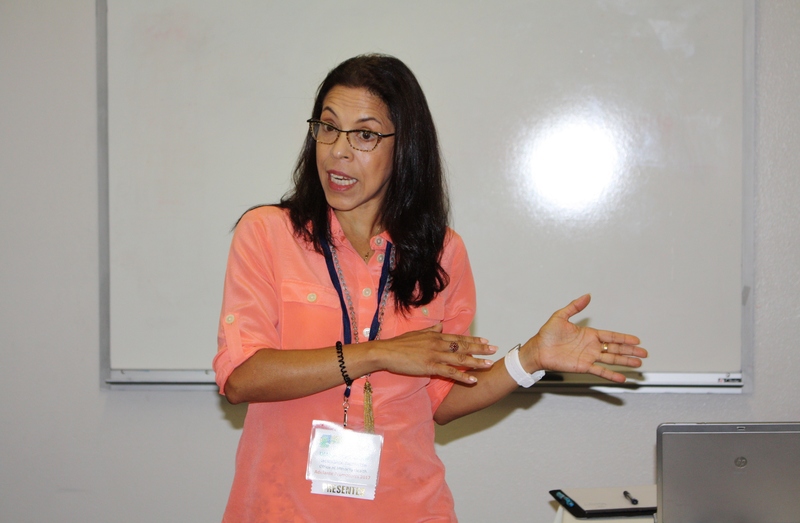 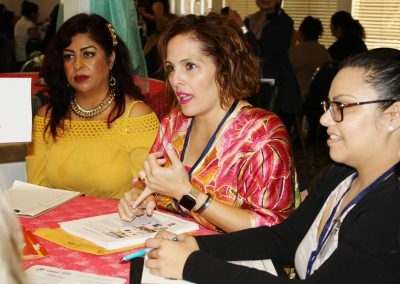 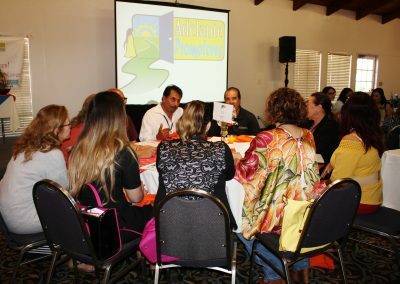 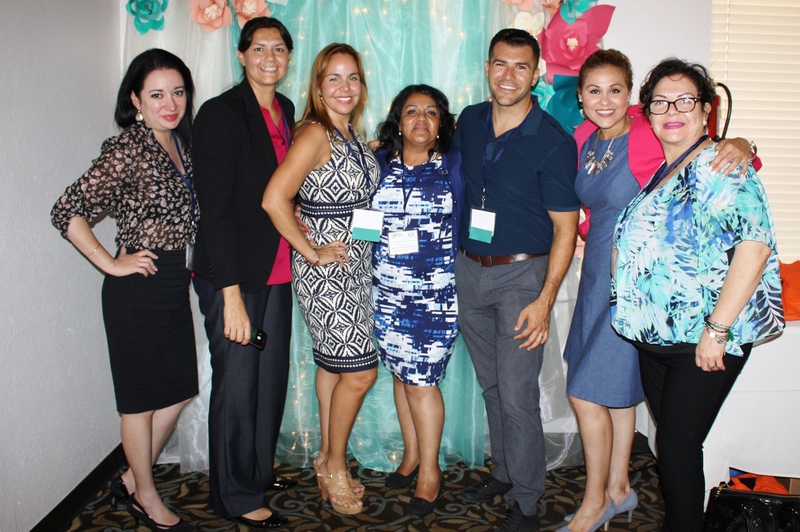 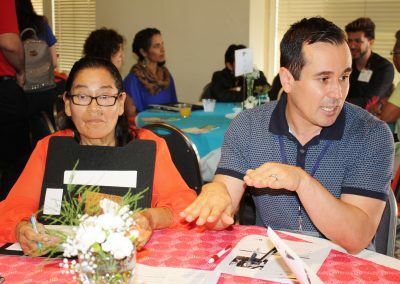 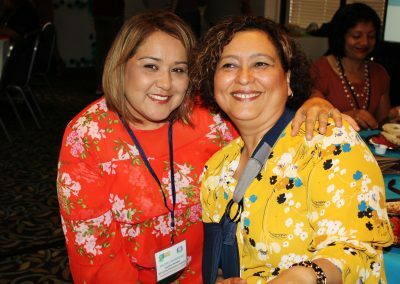 Throughout the years, San Diego County Promotores Coalition has worked hard to champion our region’s Promotores and be a relevant resource and convener for Promotores and like-minded individuals and organizations. 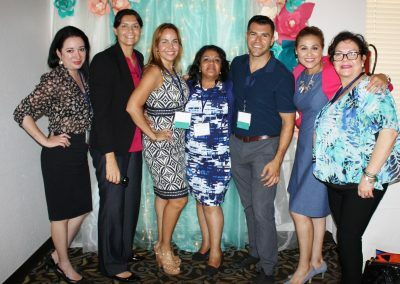 Influencing policy, mapping best practices, advancing partnerships, creating linkages, hosting learning academies, breaking down barriers to legitimacy in the workforce and hosting the Annual Adelante Promotores Conference are examples of how the Coalition does business and gives “voice” to our region’s Promotores. 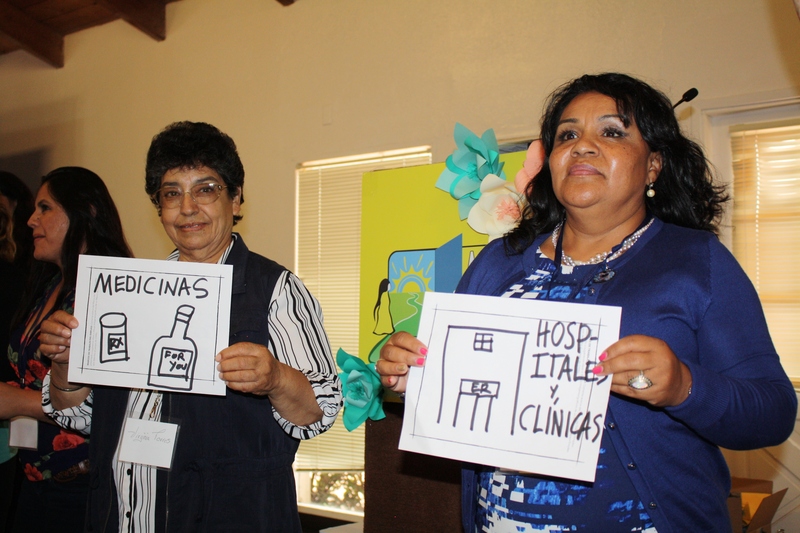 More than anything else we celebrate and value the important labor of Promotores.